Cafeteria trays! 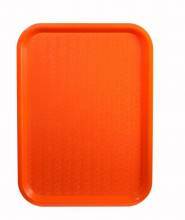 What better way to have people carry their food? 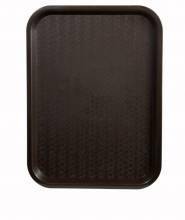 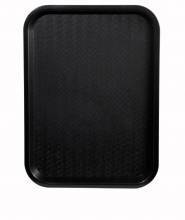 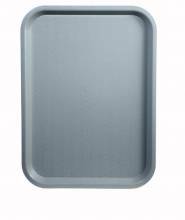 The practicality of these trays is why they’re used in restaurants, buffets, cafeterias, fast food, and banquet halls! 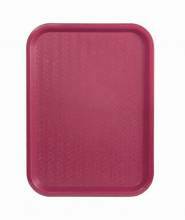 Sturdy and reliable, and not to mention easy to clean; these trays come in various sizes and colours, to perfectly fit your establishment’s unique needs. Use these trays to easily and efficiently stack beer glasses and pints in your bar freezer, to always sell refreshments in an ice cold glass.